I have a real treat that I am sharing with you today. I have been quite under the weather for about 6 weeks now and have not been doing any projects but that doesn't mean the projects have ceased around here. 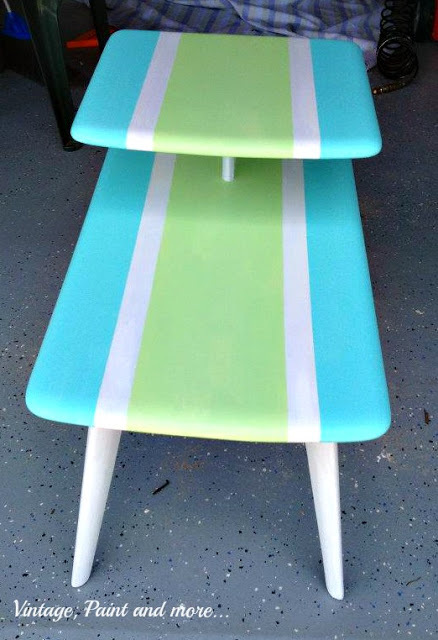 My son "T" took a Spring vacation and has taken over the job of getting some projects done. He loves to do DIY when he has the time. So today I am going to share one of his with you. Now you have to understand - he does not blog, I was unable to get any pics, and the ones we have were taken on an I-phone by him. Let's just say we need to work on our presentation. "T" is much like me in the fact that he loves to go thrift shopping and drag home great "treasures" to upcycle and make a great piece for our home. 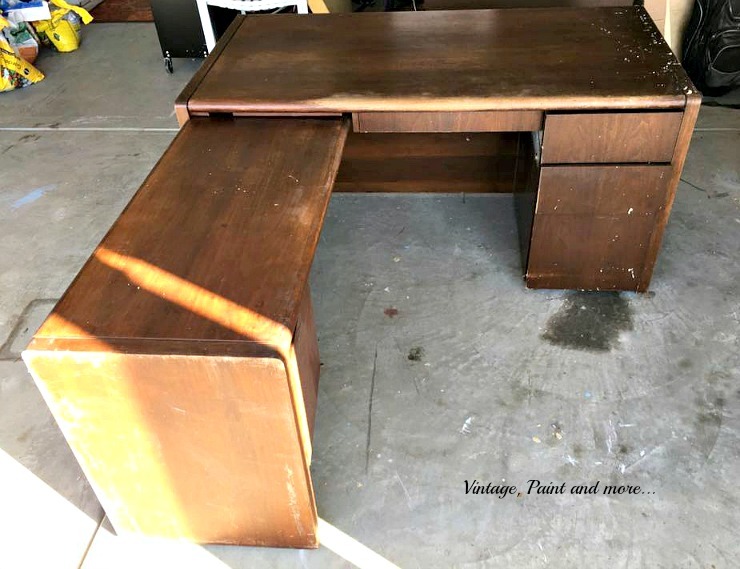 So when he dragged this rather large executive desk home I wasn't really surprised - just wondering what in the world he had in mind. Usually we're pretty good at seeing each other's visions for projects but this one had me stumped. 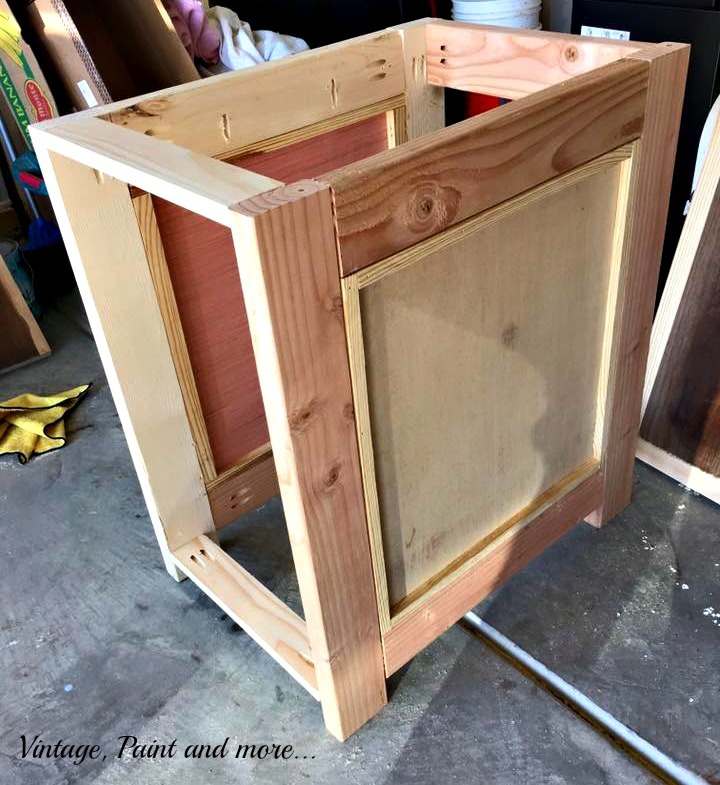 He started by tearing the above large desk into pieces to get the parts he wanted to use. First he built the left section of the desk that would house the drawers using new lumber. 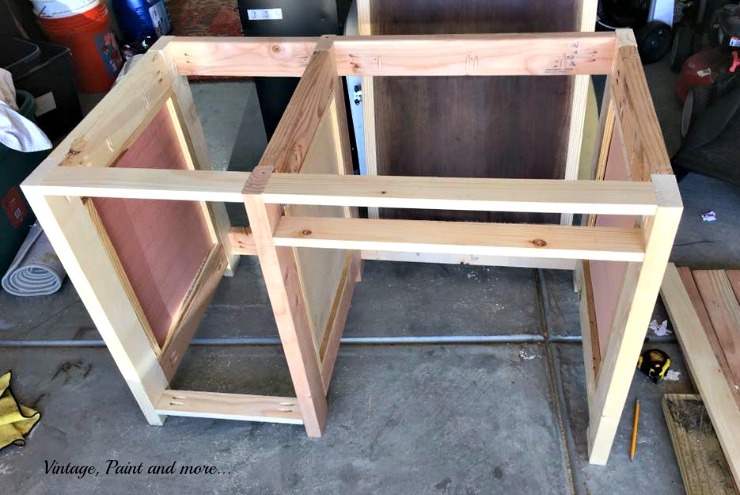 Then he built the top and right side of the desk also using new lumber. Looking pretty good so far but where is the old desk coming into play? This is a view of the side of the desk where he built an "x". 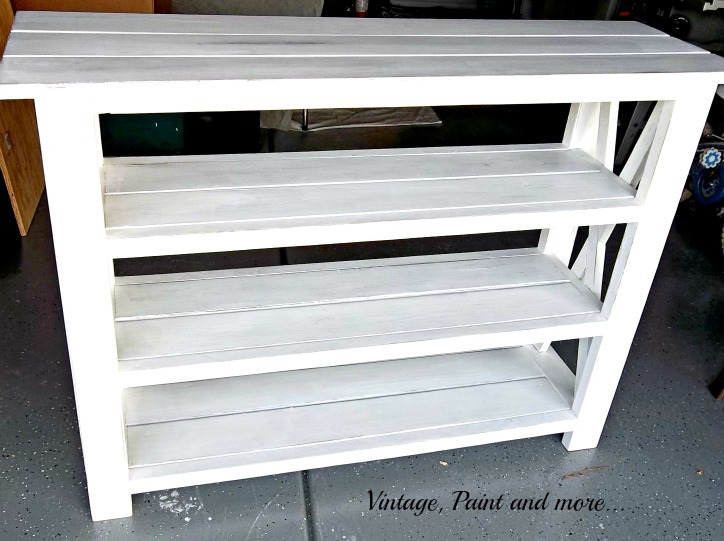 He first used this design in our Anna White Shelf Unit he built a couple years ago. 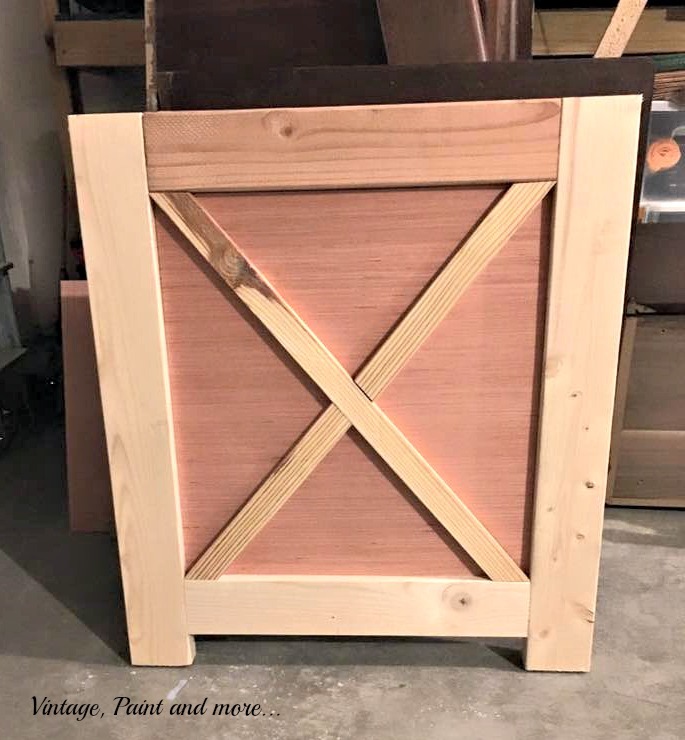 We both fell in love with the rusticness of the "x" on the ends and wanted to use it in more pieces. 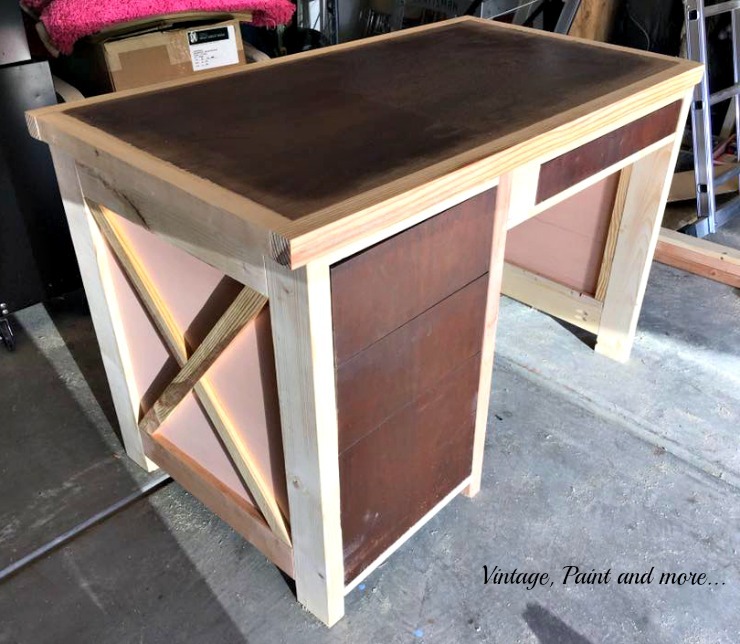 Next he started incorporating the parts from the old desk which were one of the tops and the drawer units. He then sanded everything so it was smooth and ready to accept paint. 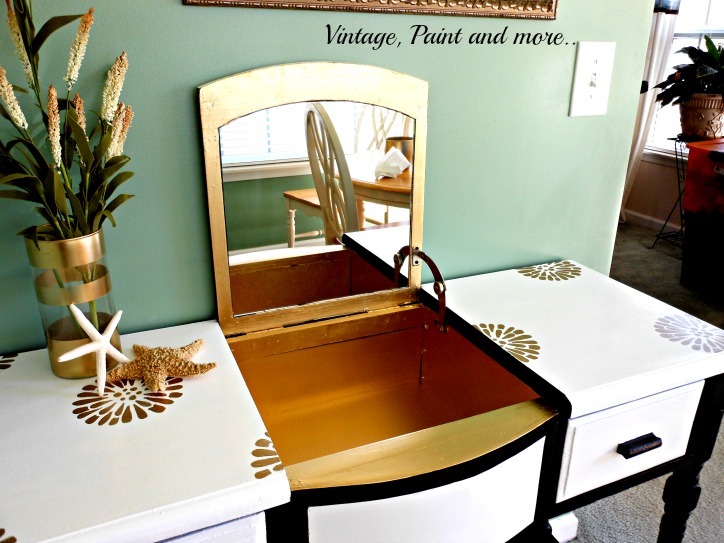 He decided to paint the desk with some white paint we had on hand and then put burnished bronze drawer pulls on it. Here it is in it's new home. He also hung a couple of shelves above it and solved the lighting issue by installing puck lighting on the bottom shelf. This makes for a very nice office area for him and/or a homework station for Miss A.
I love how this turned out and how he incorporated the old into the new. 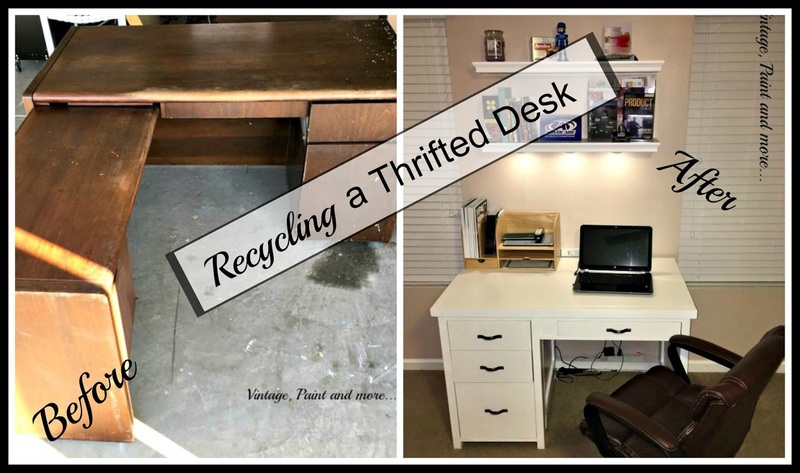 A great recycle/upcycle project and he still has a lot of desk for any future projects he decides to take on. What have you been up to this week? 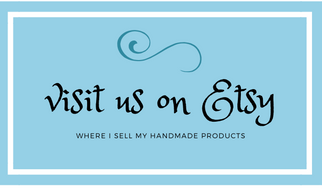 I love to hear from you so tell me about it in the comments below. I will be linking to the parties listed on the Where I Party page. 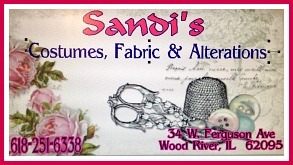 Be sure to go by and visit them as you will find so much creativeness and inspiration at each one. Cathy I just love what you did to this desk, especially the x designs on the side. 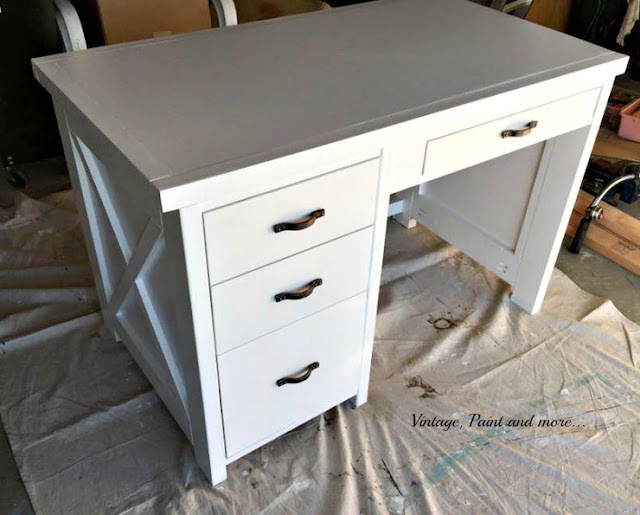 Thanks so much for sharing this great desk fix on Friday's Furniture Fix! What have I been up to? Nothing as enterprising as you! Thanks for sharing this great project at SYC. I love how this turned out! Thanks for sharing at Merry Mondays! How talented he is God Bless! 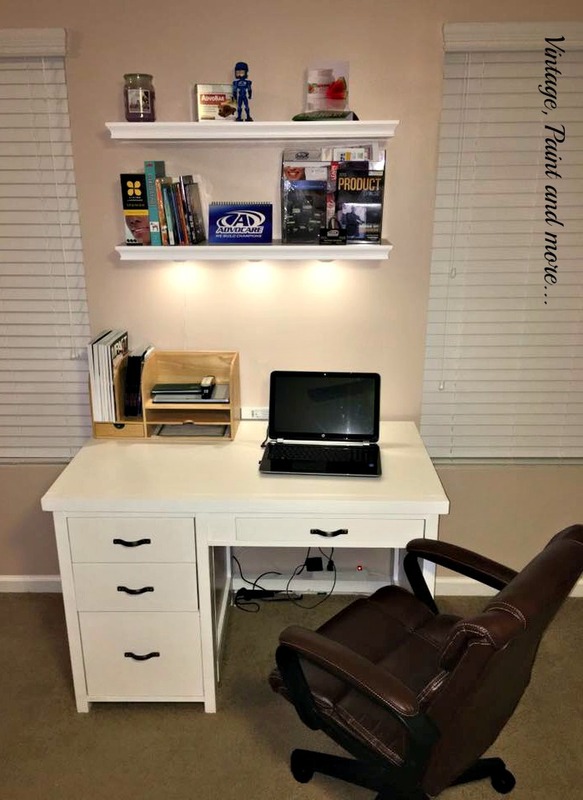 He came out with a beautiful desk! 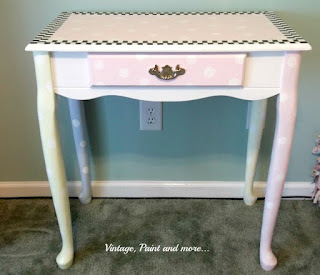 I love this desk redo! Wow! He has good vision! I would have never come up with that! Great job! AMAZING! love this! Thanks for sharing at DI &DI! Popping over from Creative Muster party! Amazing furniture makeover, Cathy! What a talented boy1 I would never have seen the vision. Lucky you to have him!! Sure hope you are feeling better now Cathy! Thanks for sharing his talent with SYC. What an amazing job you and your husband did--you never would know from your before how your after would turn out :) Thanks for linking the project up at Vintage Charm--we love having you join in the party! 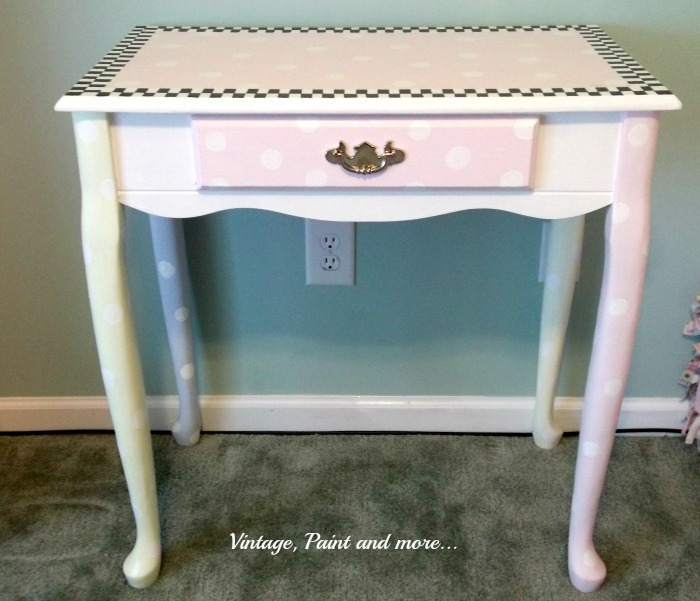 Cathy, you did an awesome job with this desk, I love the "X" at the side too! I so love how this turned out!